Color: White, Name: 1 Pair is currently out of stock! 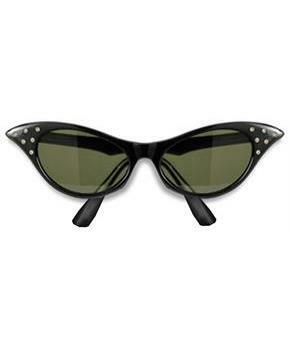 Includes one (1) pair of 1950's style sunglasses with plastic frames and faux rhinestone accents. Please Note: these are sunglasses, lenses will be darker than shown in image. Clear lens style glasses are sold separately.